The transport and logistics industry is one of the most vibrant sectors in Qatar’s economy. The annual Emerging Markets Logistics Index, released by global logistics leader Agility described Qatar as the “surprise GCC Index darling this year”, with its score improving by 0.24 points to 6.02, leaving it in 11th place overall. 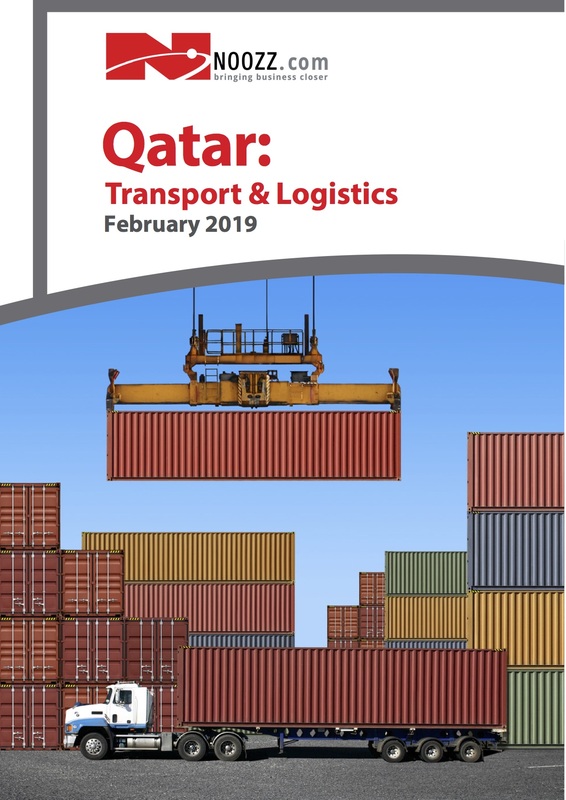 Qatar made signi cant gains in Compatibility as economic diversi cation progressed and non-tari barriers were judged to be less of a burden, while Connectivity improved thanks to better liner shipping connections. The index that evaluates the performance of 50 emerging markets globally, found Qatar improving its overall index ranking by one spot to number 11. Qatar jumped two spots to No.8 in the infrastructure/transport category and maintained its grip on No. 2 for business conditions. Qatar leapt past Chile to rank as the No. 2 emerging market for countries with less than US$ 300 bn annual GDP. Qatar stood second in the Compatibility sub-index, which is e ectively a measure of market accessibility and the ease of doing business. Qatar, which halved the gap last year, has caught up even more as economic diversi cation progresses and non-tari barriers diminish.